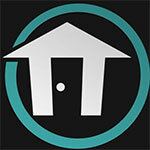 The rhythm-music platformer gameplay of BIT.TRIP RUNNER and Runner2 is back and better than ever! The Timbletot is determined to rid the multiverse of all its love and happiness. CommanderVideo, a lover if ever there were one, refuses to let this happen. He’s ready to jump, double-jump, wall-jump, slide-jump, slide, kick, float, fly, and dance his way to victory, all across a medley of thrilling, challenging, and joyous levels! Runner3 isn’t reinventing itself on its third outing, but its frantic, split-second gameplay remains just as addictive to [eventually] get right, as it’s always been. 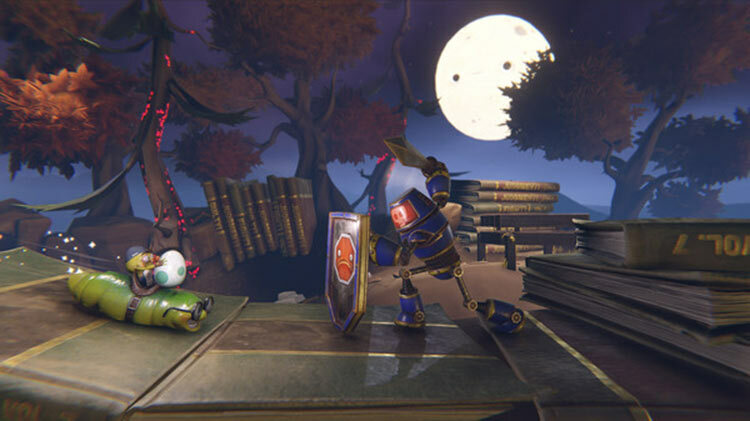 While its transition to 3D-styled environments do little to exude the silliness it initially boasts, the smaller additions to its core gameplay as well as a few neat twists to the in-level perspective, prevent one’s play-time from feeling stagnant along the way. 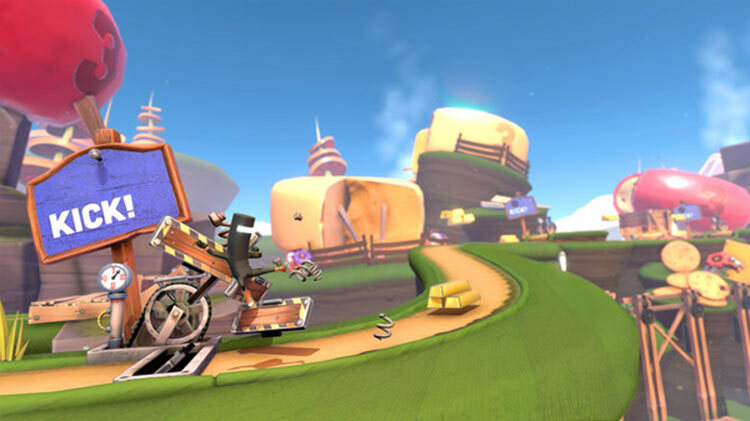 It’s been a while since a game has had the audacity to be as ambitious but as annoying in its difficulty, but Runner3 more than gets away with it. I'm not ready for my time with Runner3 to end. There's just something magical about how Choice Provisions approaches rhythmic platforming, and the team's latest formula is better than ever. Runner3 is a perfect example of the genre done right, offering up another welcome serving of the signature style, content, humor, and polish that series fans have come to expect. 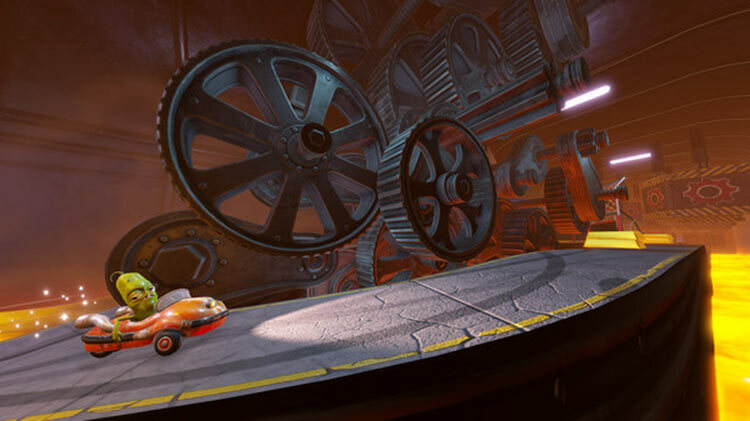 Runner 3’s greatest strength is in rewarding that perseverance. Getting through each stage means more jokes to see, more characters to play around with, and more secret stages to explore. 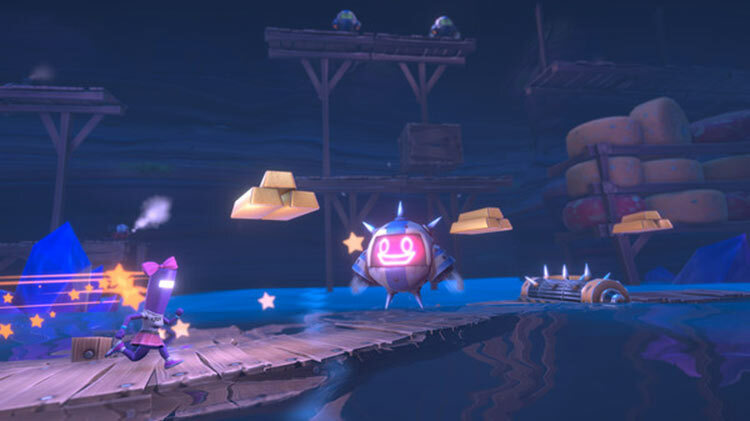 Runner 3, over time, reveals itself to be a veritable buffet of weird and whimsical environments, and thrilling, precision-based gameplay, but make no mistake: you will have to work for your meal. All in all it's like Runner 3 was made for the Switch with it's short bursts of fun, arcade-like premise, and colourful visuals, but it's the kind of game that can get you both sweating and swearing profusely, so best not take it on the train if there's young children present. If you can handle the stress and the challenge, though, it's incredibly rewarding, and gives a lot of different avenues for players to keep chasing long after you've completed the main levels. Los auto-runners muestran su mejor cara cuando el gran CommanderVideo entra en acción. 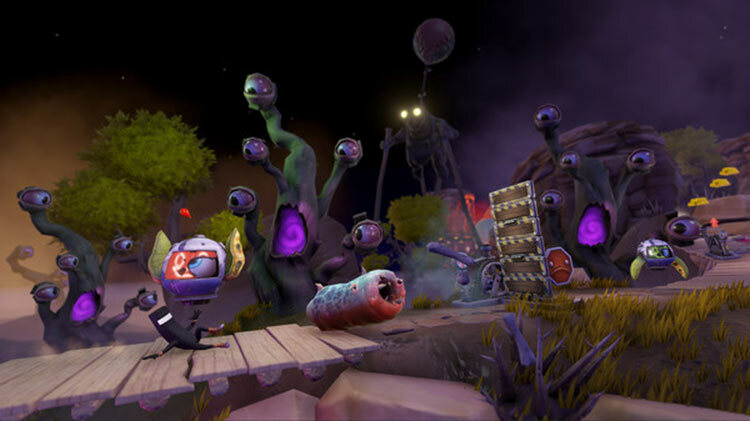 Runner3 es un plataformas excelente que ofrece mucho sentido del humor, diversión instantánea, un nivel de desafío muy bien medido y un apartado artístico muy llamativo. Muy pocos títulos digitales de su misma naturaleza son capaces de competir contra esta pequeña joya que nos ha regalado una vez más Choice Provisions. 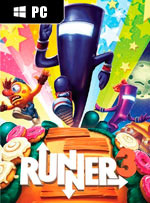 Runner3 n'est, malgré sa débauche de couleurs et ses héros mignonnets, pas à mettre entre toutes les mains. Déjà difficile à la base, il devient vite infernal quand on y ajoute des déplacements de caméra en pleine course, des ennemis parfois vicieux et quelques secrets très bien cachés. Mais si l'idée de recommencer parfois trente longues secondes en boucle jusqu'à un checkpoint ou une ligne d'arrivée vous parle, peut-être bien que Runner3 est pour vous. Runner3 è un gioco tosto ma giusto, non particolarmente difficile a meno che non lo si voglia davvero "platinare". Le novità rispetto al capitolo precedente non sono eclatanti e oltretutto alcune possono dirsi non particolarmente riuscite. Quello che ci si ritrova tra le mani è comunque un gioco divertente, con tanta personalità e capace di mettere in scena sequenze davvero esaltanti.